Bring your family to our Sunday morning worship service. Kids leave at 10.00 am for Bible talks, games, craft, prayers and singing. Join our informal service of worship, singing, Bible talk, prayers and supper. Join us for prayer on Tuesday mornings in the church vestry (office). Everyone is welcome to join our two hour English conversation classes. Please bring a $2 donation. Contact Jayne on 02 9389 9615 or bellhill@bigpond.net.au. Meet with women from Bellevue Hill and beyond to pray, study the Bible, share reflections and enjoy fellowship. Contact Mary Lane on 02 9389 9615 or bellhill@bigpond.net.au. 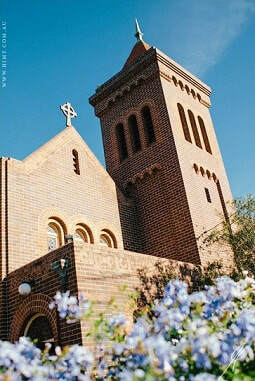 Contact Reverend Richard Lane on 02 9389 9615 or bellhill@bigpond.net.au for details.